Zeige Ergebnisse von "Rachel Rebecca Wisdom"
Kundalini is a practice of yoga that most people can only aspire to get to. It is something that is so intense that some gurus even struggle to get there. The biggest benefits that come from kundalini are an increased state of tranquility, completely balanced chakras, and the ability to maintain the different aspects of yoga. 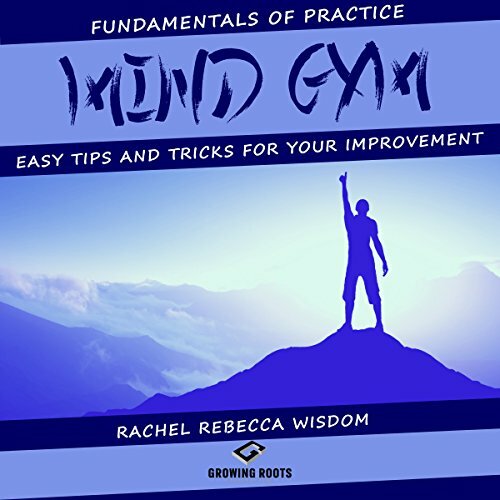 While you really need to do most of the work yourself, the tips and tricks which are outlined in this book will give you a great start. Have you been curious about the practices of Tao? Are you struggling to find peace and acceptance in your everyday life? Do you wish to find everyday solutions to the influences in the world that can negatively impact us? Here in this book, you will be provided with the best answers to all of those questions. Every time you're hurt, disappointed, depressed, or angry, what do you do with all that negative energy? Well, you could choose to bury it and pretend that everything is fine, you could decide to wallow in it and have yourself a good three-week pity party, or you could choose to practice reiki. Practicing reiki is less expensive than counseling with a therapist and a lot more effective. Reiki enables you to open and balance the energy channels in your body called chakras and rid yourself of the impact of all that negative. 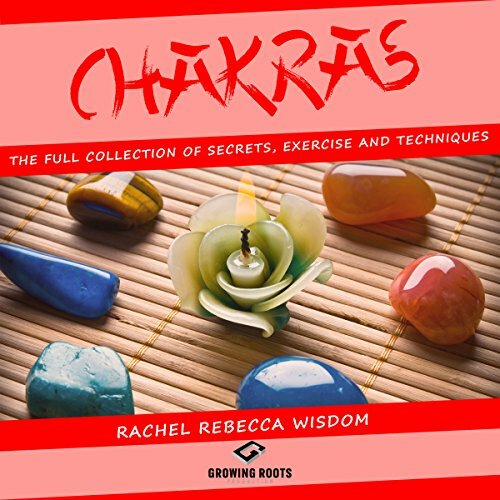 Chakras: The Full Collection of Secrets, Exercises, and Techniques is the ultimate chakra book for the dedicated practitioner. The chakras are powerful tools for balancing your health and happiness. These seven power centers, called the root, sacral, solar plexus, heart, throat, brow, and crown chakras, hold the energies of the body and help you connect with yourself and the world. They must be activated and open in order for you to live a happy, healthy life. Kundalini awakening is the most intense and invigorating experiences that we can have. 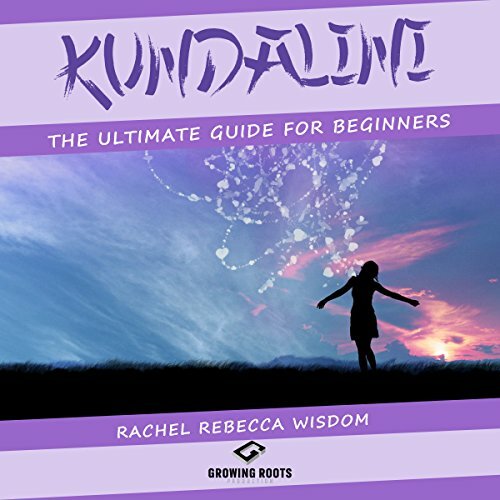 Although it is a difficult process, with determination and discipline, you can learn how to awaken the kundalini within you and experience true enlightenment. Everyday life can be incredibly stressful. There is a horde of problems and challenges that we each must face every day. And sometimes, it can become difficult to take time out of our busy lives to take care of ourselves. 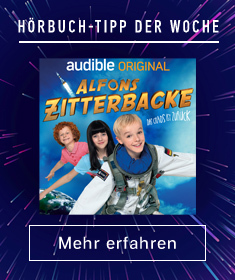 Have you been looking for a way to change this? To improve your life, become more attuned with yourself, or reach your full potential? Kundalini yoga will help you to find balance in your life by focusing on the potential energy that lives inside of you. Have you ever heard of self-healing techniques? Ever wondered what the fuss is all about? This audiobook is a guide to understanding all the possibilities of self-healing through therapeutic massage using a time honored treatment called Reiki. Reiki is universal life force found in all living things. It can be used for self-healing or to heal others anywhere in the world; there are no special requirements to learn Reiki, just an open mind and willingness to learn. 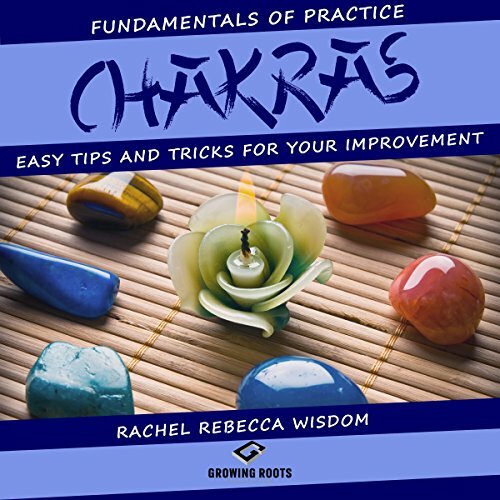 Chakras: The Fundamentals of Practice: Easy Tips and Tricks for Improvement is an intermediate level book geared toward those who wish to take their Chakra enlightenment to the next level. Chakras are fundamental if one wishes to truly understand holistic healing. 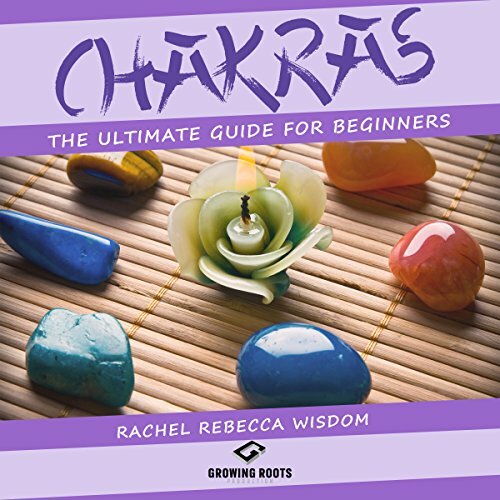 Each chapter provides the listener with valuable information on each Chakra and what their specific functions in the body are. 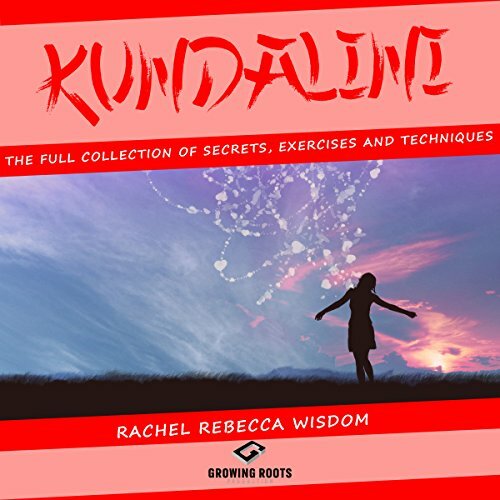 This book will also detail meditative techniques that will help the listener activate and balance the Chakra. You are about to journey through the energy channels of your body. Here you will learn about the seven chakra centers within your body that keep you balanced and healthy. You will also learn how the different yoga postures serve to open blocked chakras and allow you to experience greater awareness, fewer emotional and physical issues, and an unbelievable universal connection. I just can't do it. I'll look stupid. I don't look as pretty as she does. I'm not as ripped as he is. Dreams are just dreams, they can't come true. I'm lazy. There isn't enough time. Nobody will like me. Do any of the above statements sound like you? Now look at these statements. Don't let fear stop you. Don't worry about what you can't do, think about what you can do. Being confident is the key. Without self-confidence, we let people walk all over us. We are too afraid to ask for that raise we were promised last year. 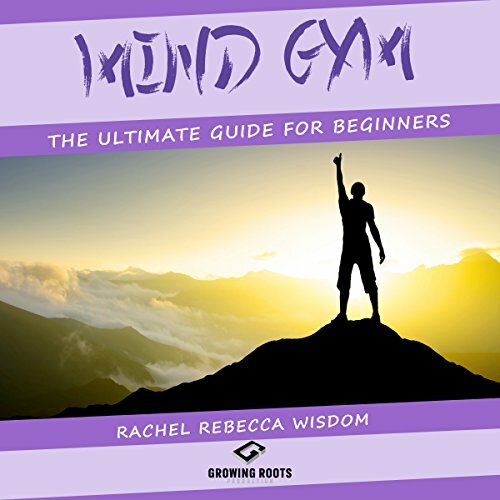 Mind Gym: The Ultimate Guide for Beginners takes a nod from leading sports psychologist Gary Mack's revolutionary idea of a "mind gym", and teaches the concepts he developed and wrote about in a simple and easy to digest way. This book is a must-hear for anybody aiming to be something bigger than what they are. Through stressing the importance of confidence, motivation, and discipline, the listener is given real-world examples of success after failure and are inspired to keep going no matter what might happen. If you have been yearning to learn more about the popular practice of Reiki, look no further. 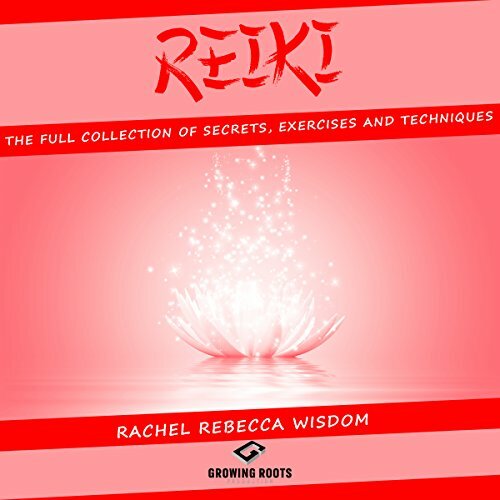 In our book, we will be teaching you everything you need to know about the healing energies of Reiki. 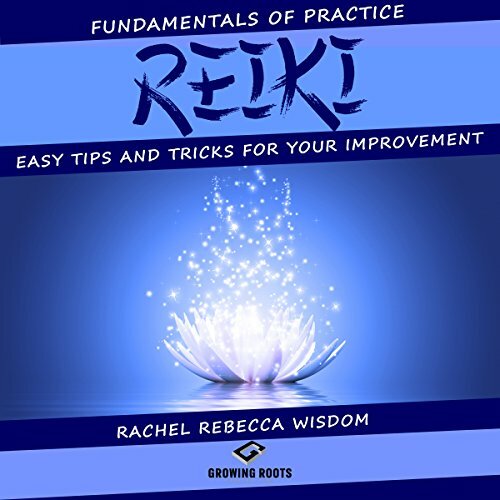 Included are the basic principles of reiki that you will need to know in order to understand how reiki works. Here are just a few things we include. 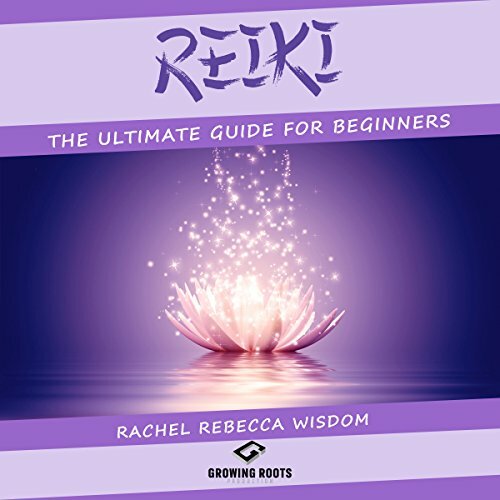 If you wish to learn more, purchase the book to receive the ultimate beginners guide to reiki. Taoism isn't just a religion; it's a way of life. It's a lifelong journey to happiness and acceptance. It is the flow of the world and universe. Everything and everybody has their place and their journey. When a balance is found in the flow of life then true happiness can be reached. That is what Taoism is. Main figureheads of Taoism are Chuang Tzu and Lao Tzu. They dedicated their lives to finding balance for their inner spirits. Have you ever wondered what it means to be a Taoist? 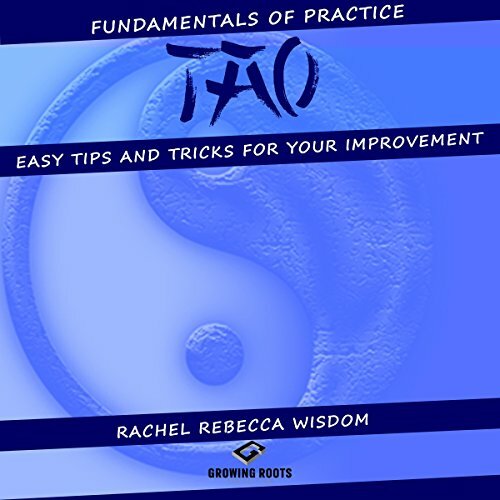 Have you already read some books on Taoism and wonder where you should go next? Are you looking to better your life? If you answered yes to any of these questions, then this book is for you. 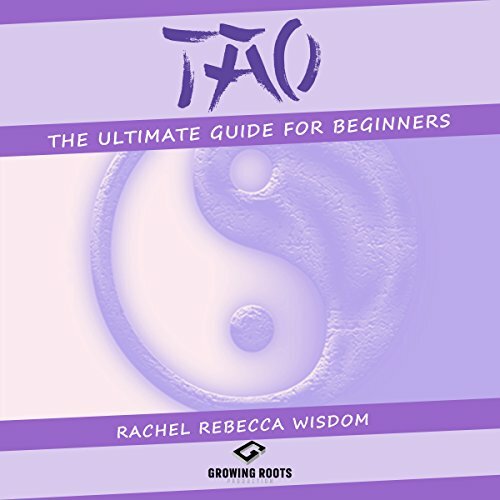 This book expands upon many Taoist ideals and explains more about Lao Tzu's belief system.